If you are seeing the Windows error code 0xc000000f then you are probably facing the blue screen of death. This is one of the error codes that may occur in Blue Screen of Death. What it automatically means is that your computer is exposed to different issues and it affects your Windows boot manager. This error generally flashes when you are starting your computer and due to this error, it become impossible to start your operating system. Here are the steps to follow to fix the Blue Screen of Death issue. What one must understand that Blue Screen of Death error is a hardware issue. The solution to the problem will depend on the specific cause of the error on your computer. Here are some solutions that you can try out. 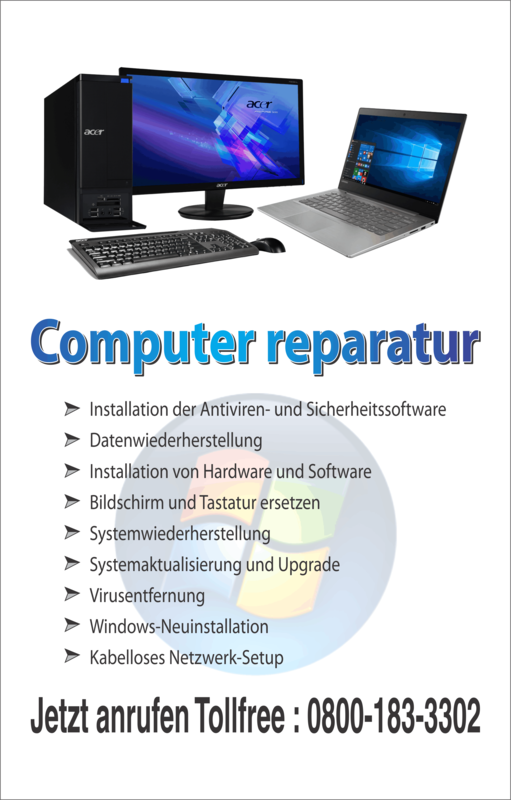 Check and see if you are able to restart your computer as usual. If you are able to start your computer, then you need to identify which hardware is causing the error 0xc000000f. The Bootrec.exe utility is available in Windows operating system. 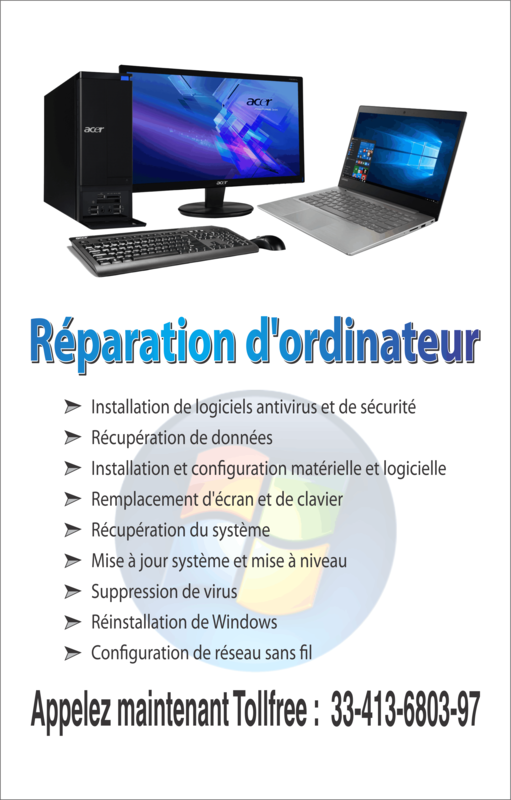 This solution will require you to use Windows DVD or USB installation disk. This tool will make an attempt to repair boot files and will also try to correct the boot configuration data (BCD). This is the data that controls the launch of the Windows operating system. The utility will automatically begin to run. It will also attempt to repair the BCD before it restarts the computer automatically. The utility will automatically start to rebuild the BCD and fix the error code 0xc000000f.